We all know that our skin is important when it comes to keeping us healthy and protected from various dangers. Our modern lifestyle can be taxing on our appearance, with pollution, sun damage, and harsh skin products. So why not pamper your skin with the natural benefits of Bio CBD Plus’s new CBD topical? 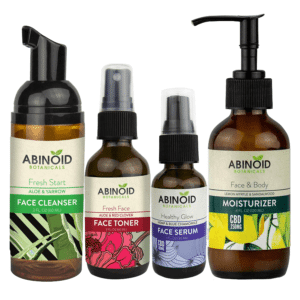 Just a small amount twice a day can do wonders in making you feel refreshed and moisturized, while also offering the natural benefits of curcumin, CBD, white willow bark, and eucalyptus. 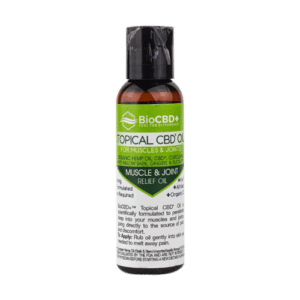 What is BioCBD+: Premium CBD Topical Oil? CBD, which stands for cannabidiol, is the second-most-plentiful cannabinoid found in medicinal marijuana. Bio CBD Plus uses hemp oil, a close cousin of marijuana and a member of the cannabis plant family, to create high-grade CBD topicals. While hemp is closely related to marijuana, it is a completely different plant that has been cultivated by many civilizations for centuries. In Eastern Asia, people consumed hemp oil for its nutritional value, while also using it for other purposes as well. 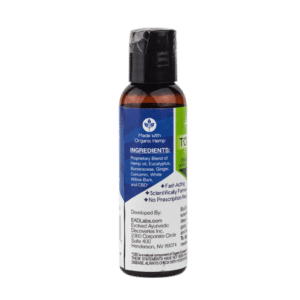 Bio CBD Plus combines the benefits of hemp oil with that of many other plant products, like curcumin (extracted from turmeric), white willow bark, and eucalyptus, to create an all-natural skin topical. With Bio CBD Plus, you know that every ingredient of your topical is natural; there are no additives or fillers. 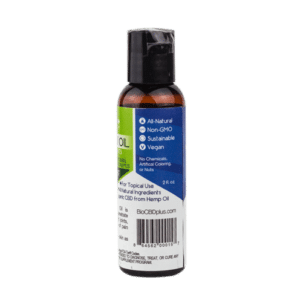 Why Choose BioCBD+: Premium CBD Topical Oil? 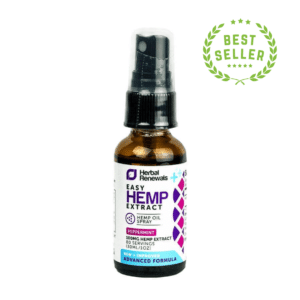 It can be difficult to find the right CBD topical. 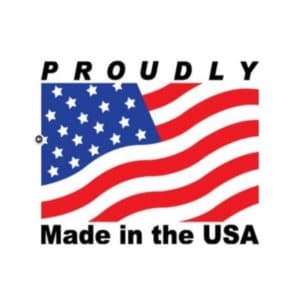 There are hundreds of different brands and knock-off products out there, making it important to know your product is truly potent and safe. 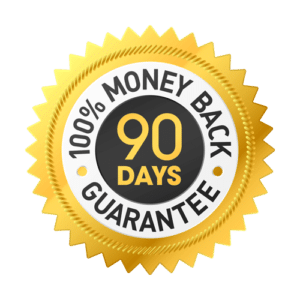 Finding a solution that offers the best value for your money might seem like an insurmountable task with all those random products out there, which is why Bio CBD Plus is such a great choice. 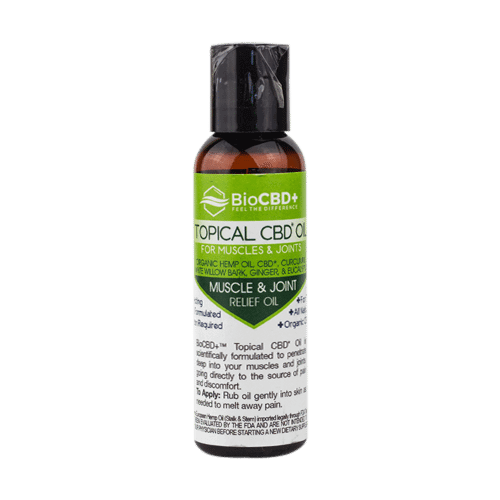 To create the highest-grade CBD topical, Bio CBD Plus uses hemp oil from certified farms only. By extracting the oil with a specialized, careful method, the end product contains a lot of CBD and only trace amounts of THC. 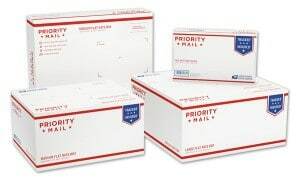 This ensures that any product you buy from us is legal in all U.S. states and in many countries all over the world. 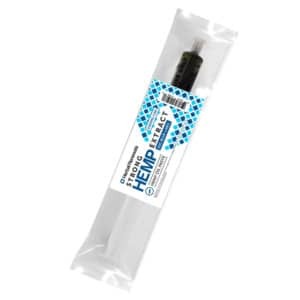 We at Healthy Hemp Oil spend a lot of time handpicking the best possible hemp oil solutions for you so you don’t have to go through all that trouble. 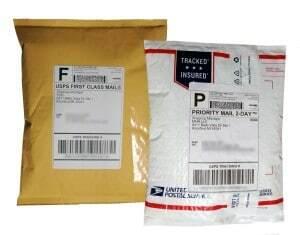 With our expertise, we ensure that everything you buy from us is potent and of the highest possible quality. 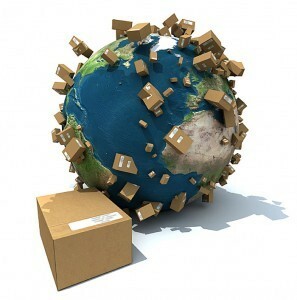 We also offer premium customer services, including fast delivery worldwide and excellent customer support. We take great pride in helping others lead happier, more comfortable lives. Cleanse the skin where you want to apply the CBD topical with lukewarm water and skin-friendly soap. Rinse with lukewarm water. Take a small amount of topical into your hand (usually an equivalent of two peas is enough, but use more if needed) and rub it into your skin with slow, circular motions. Keep rubbing until the product is fully absorbed. High-grade hemp oil, eucalyptus extract, burseraceae, ginger, curcumin, white willow bark, CBD. Keep your CBD stored in a cool, dry place away from the reach of children and pets. If you are pregnant or lactating, do not use CBD products. If you suffer from a serious illness and/or take medication, ask your GP before using CBD topicals. Do not ingest! For external use only.